Home Google maps Ola Review reviews Uber Google Search Makes Commuting Convenient and Easier; Now book your Ola or Uber directly from Google Search !! 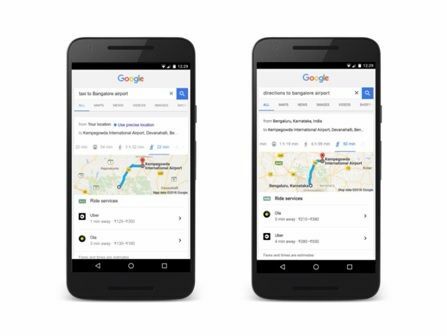 Google Search Makes Commuting Convenient and Easier; Now book your Ola or Uber directly from Google Search !! With the onset of the festive season, dreading to drive yourself on the roads due to crazy traffic and parking problems? Fret no further,Google today announced that users can now find directions and choose from a menu of ride service options straight from its Google Search App or through the mobile search browser. This feature was made available on the latest version of Google Maps earlier this year - featuring a dedicated tab with information for cab services in addition to the existing driving, public transport, or walking options. Now with this integration, commuters across the country can ask Google for directions and book ride services directly from Google Search. They will get to see a tab for ride services, both Uber and Ola, with fare estimates and pick up times if a car is available near their location. On request for specific information such as “Taxi to Bangalore airport” or more specifically “Uber to Bangalore airport” or “Ola to Bangalore airport”, the app / browser directs the user to select a service and automatically opens the app to book the ride, all in just one tap. In cases where the app is not installed on the device, Google Search will show a link to install the app. “Choosing the best transit option can be a task at times, our aim is to help users simplify their everyday travel. With this, users will be able to order, explore and make quick comparisons about the best estimated taxi fare directly from Google Search results on their mobile,” said Sanket Gupta, Program Manager, Google. Larry Page and Sergey Brin founded Google in September 1998. 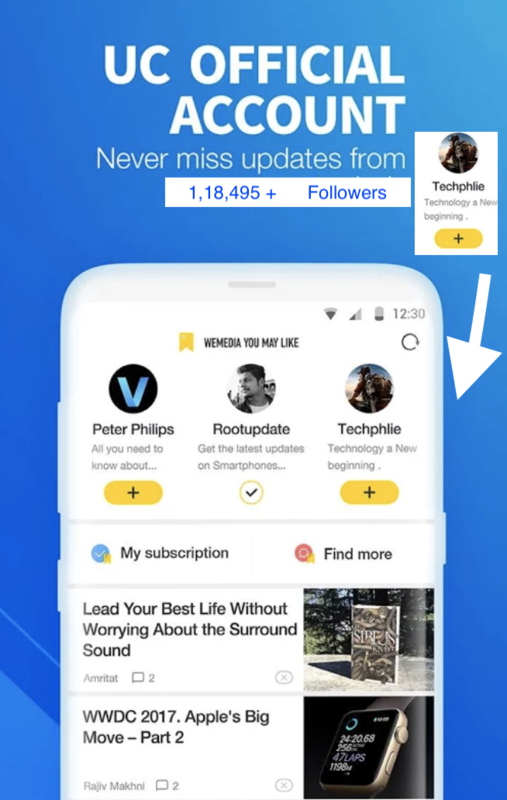 Since then, the company has grown to more than 50,000 employees worldwide, with a wide range of popular products and platforms like Search, Maps, Ads, Gmail, Android, Chrome andYouTube.